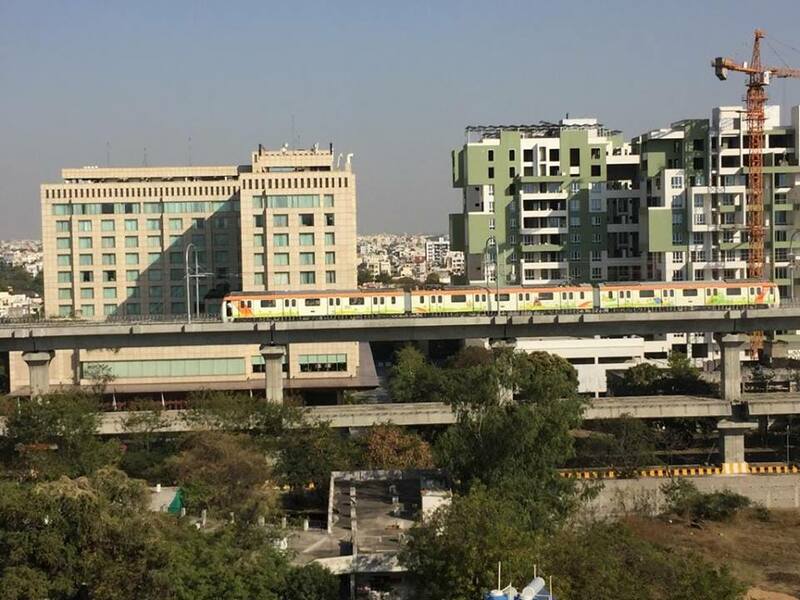 Nagpur, Metro Rail News: The The MahaMetro conducted its first trial run on February 18, 2019, with the three-coach train that covered 11.5 km distance between Khapri and Ajni stations, at a speed of 45 km per hour. The trial run took place under the supervision of an 11-member team of Research Design and Standards Organisation, functioning under the Ministry of Railways. Stretching 39 km over the two corridors, the work for the project began in 2014.